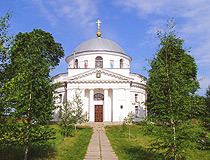 The capital city of Poltava oblast: Poltava. Poltava oblast is an administrative and economic territorial unit of Ukraine. The oblast was formed on September 22, 1937. 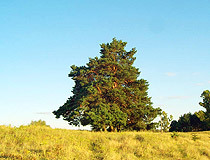 The region is distributed in a forest steppe zone. 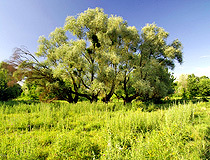 Forests cover about 7.4% of the territory. 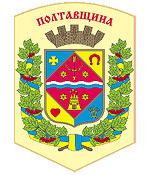 Poltava is the capital city. Population (2013) - 1,462,000 (3.21%). 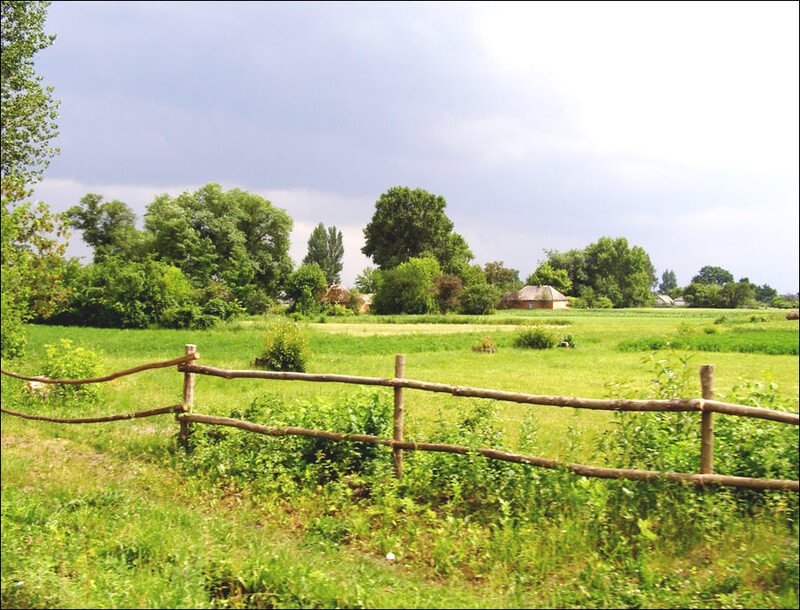 Land area - 28,748 sq. km. (4.76%). 6 January, 2018 / Attractions of Ukrainian Sivershchyna. 24 September, 2017 / Wonderful autumn in the Poltava region. 4 May, 2015 / Walking through the streets of Poltava in spring. 29 March, 2015 / Painted bus stops in Poltava region. 22 June, 2011 / Poltava museum of the local lore. The length of the region from north to south is 213.5 km, from west to east - 245 km. The climate is temperate continental with cool winters and warm (sometimes hot) summers. The average temperature in January - minus 6,6 degrees Celsius, in July - plus 20,1 degrees Celsius. 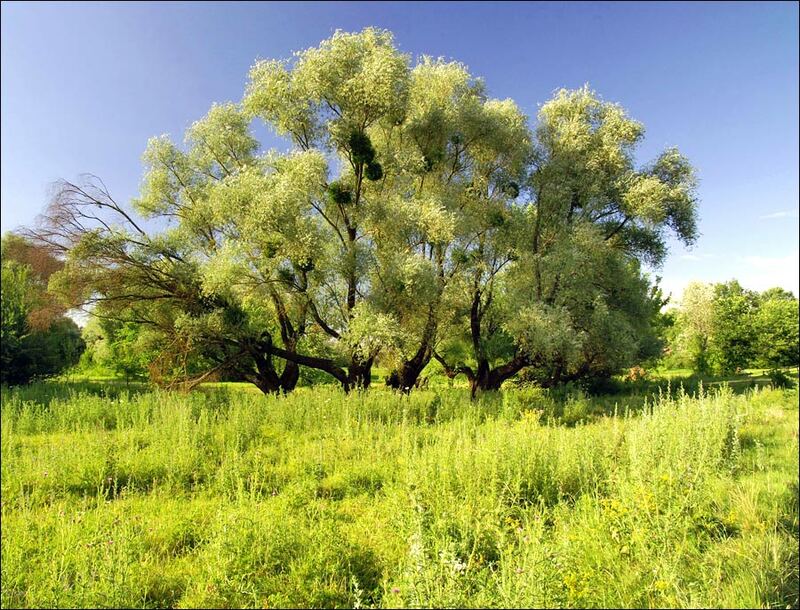 Poltava oblast territory is crossed by 145 rivers with a total length of 5,453 km. 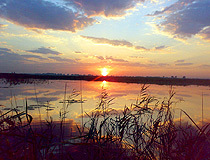 The Dnieper River is the main waterway of the region. All the rivers (the Vorksla, Sula, Oril’ being the longest ones) belong to the Dnieper basin and are its left tributaries. 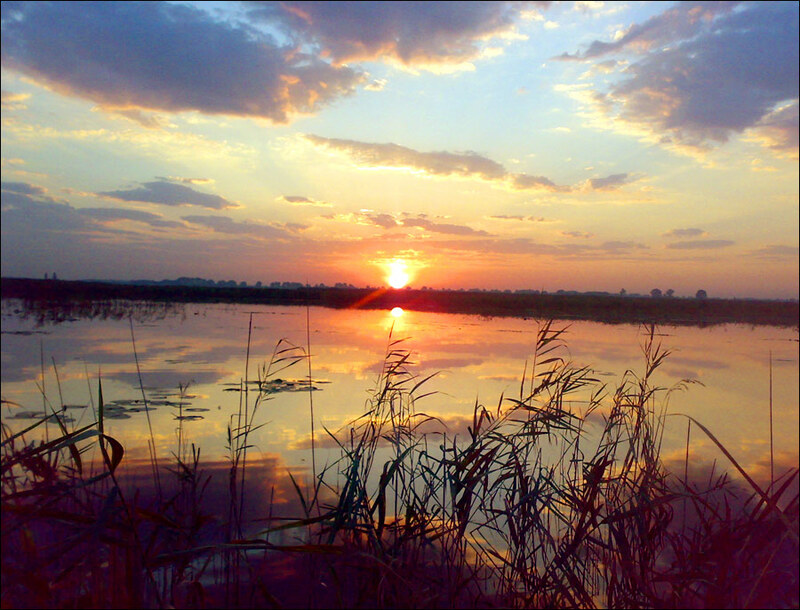 In the south and southwest, the province is washed by waters of Kremenchug and Dnieprodzerzhinsk water reservoirs. 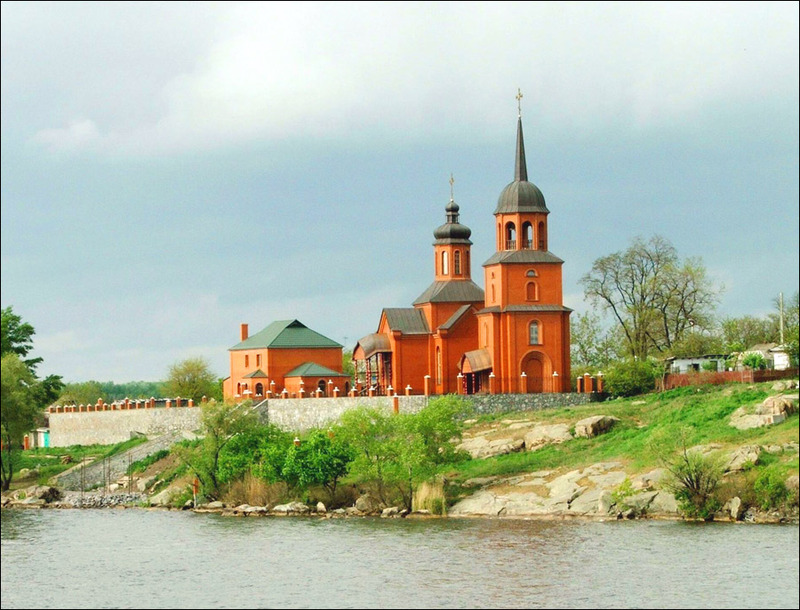 There are a lot of artificial water bodies and lakes in Poltava region. 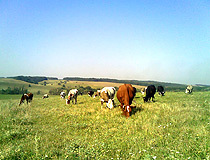 Their total area reaches 21 thousand hectares. 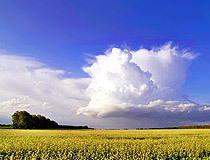 The oblast has several railways and a developed network of highways. Poltava region includes 25 administrative districts, 15 cities and towns (the largest cities are Poltava, Kremenchug, Lubny, Mirgorod), 21 urban villages and 1826 villages. 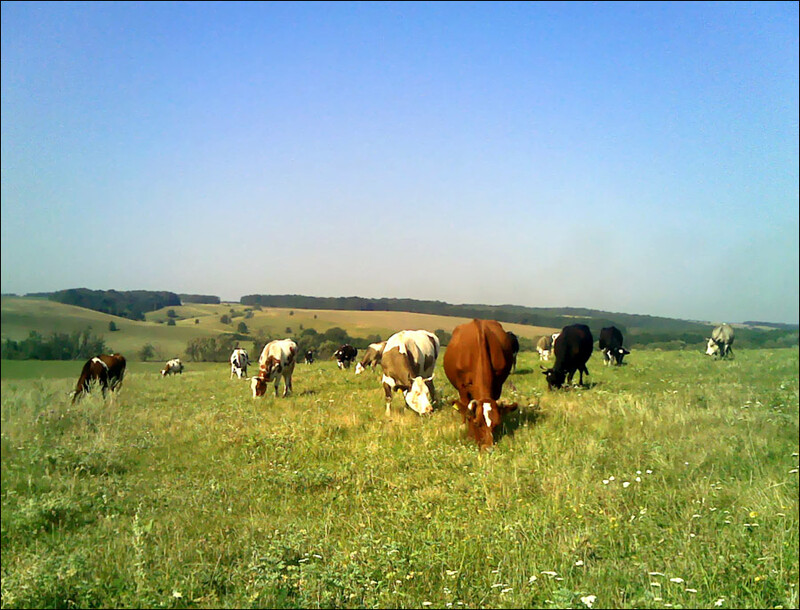 Poltava oblast is an industrial-agrarian region of Ukraine with an average level of industrial development. In the region, there are large deposits of iron ore (Poltava Mining and Processing Plant), as well as oil, natural gas, peat, stone, raw materials for the production of bricks. Industry: oil-extraction, food-processing, machine-building, ferrous metallurgy. Agriculture: grains, sugar beets, sunflower seeds, potatoes, vegetables; cattle and poultry farming. 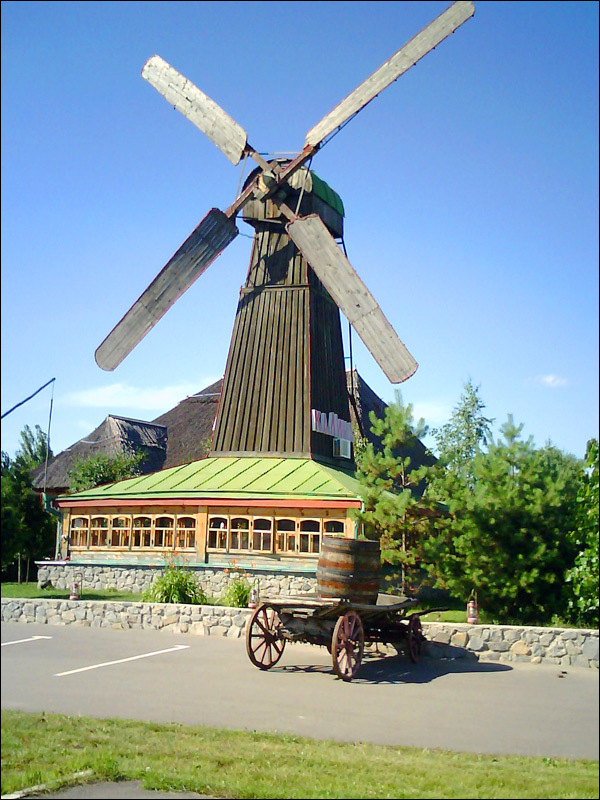 The region has several sources of mineral water (Mirgorodsky and Gogolevsky are the largest sources). 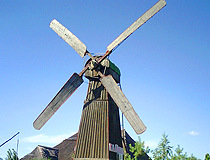 The natural wealth of the region includes spa and mud resorts, monuments of landscape art and regional landscape parks. The highway Kiev - Kharkov - Rostov-on-Don (Russia) passes through its territory. 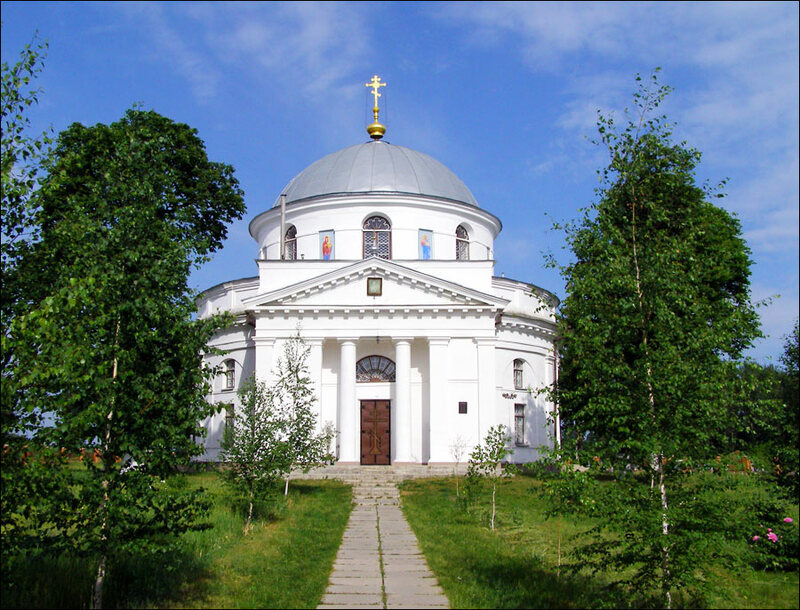 The architectural heritage of Poltava oblast is presented by monuments of various styles. 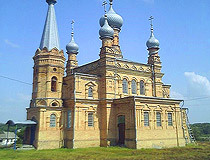 Most of them are places of worship and facilities for public use built mainly at the turn of the 18th - 19th centuries. 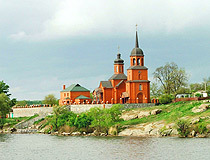 Mgarsky Holy Transfiguration Monastery near Lubny (the 18th century) and The Holy Cross Monastery in Poltava (the 18th - 19th centuries) are among the most important architectural monuments. 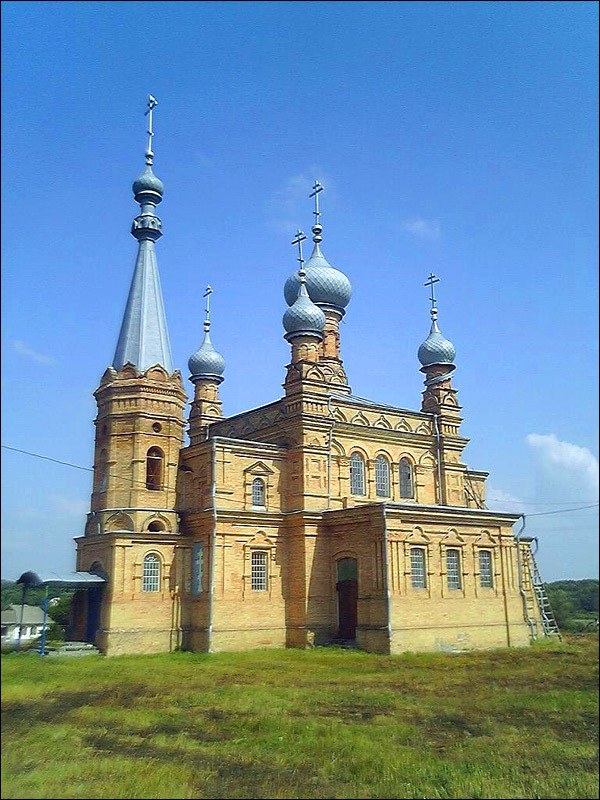 Transfiguration Church in Bolshiye Sorochintsy village (Mirgorod district) and Trinity Church (1780) in Dikanka village are the architectural monuments of the Ukrainian baroque, which is considered an outstanding event in the history of culture and art of the Ukrainian people. Also, the area is rich in architectural monuments of the Classical period. 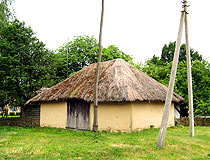 Public and religious buildings of this style were built in many noble estates of towns and villages of the province. 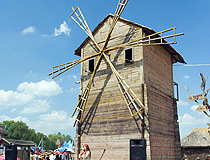 The rich history of the region is stored in 26 state museums (over 380 thousand exhibits of the Museum Fund of Ukraine). Also, there are 242 private museums with about 250 thousand exhibits. 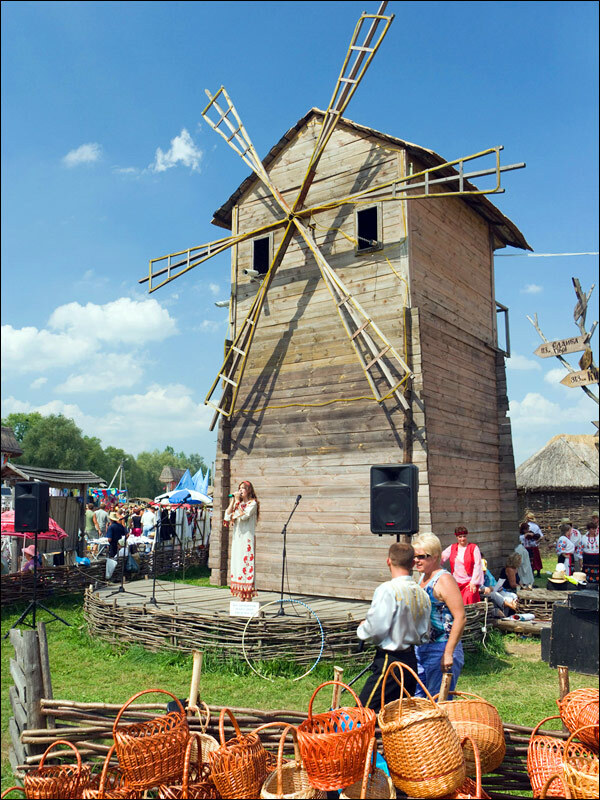 Mary asks: Is the correct spelling for a village in the Poltava Oblast Ostapivka or Ostapovka? Is there a town in Ukraine that sounds like Bushtat? The correct (Ukrainian) spelling is Ostapivka, the Russian variant is Ostapovka. I haven't found anything similar to "Bushtat" and it doesn't sound like a Ukrainian or Russian name. Maybe something is wrong with the spelling, if you have it written in the original language, then I can check again.